We offer meeting space, food, and lodging for small to medium-sized groups. 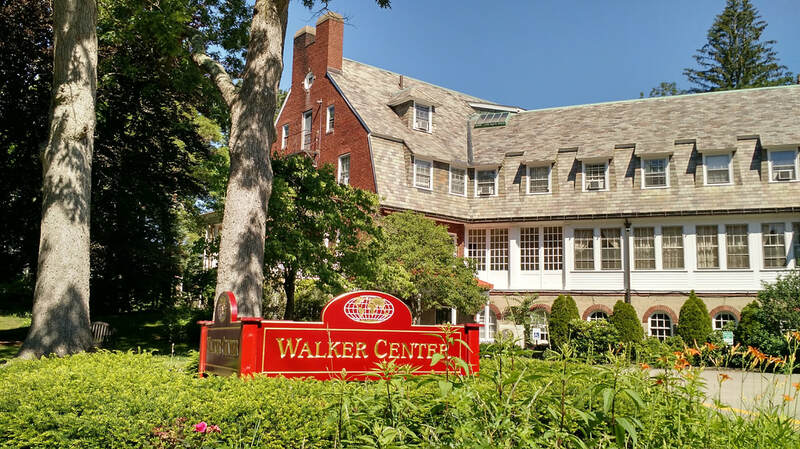 We especially welcome social justice-focused nonprofits and religious/interreligious communities to have their conference, colloquium, or retreat with us. We offer housing for international scholars and graduate students who are passionate about peace and justice becoming a more present reality in our world. The Barton Community is currently accepting applications for the 2019-2020 school year. Please click below to begin your application process. The Inn at Walker Center welcomes everyone. Clean, spacious, unique. 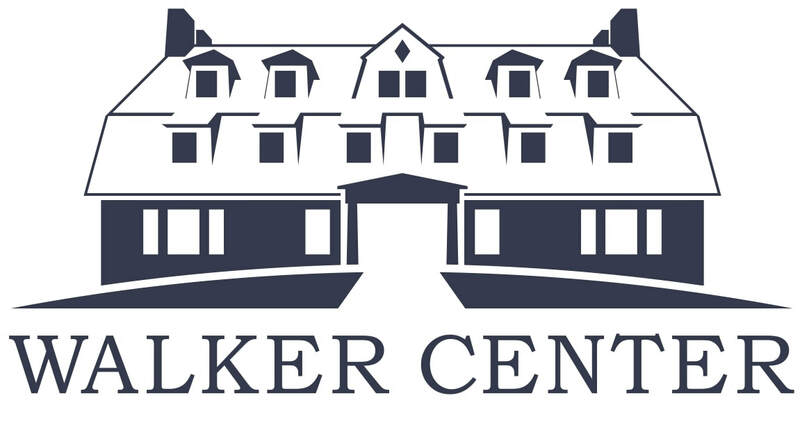 The Inn at Walker features affordable and comfortable rooms and suites for individuals or families. Are you a faith leader? We want to support you. See archival photos and learn more about our rich history. Find out more about our mission and what we offer. Check out our blog for the latest news about upcoming events, programs and workshops.